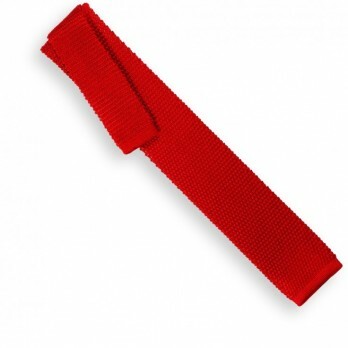 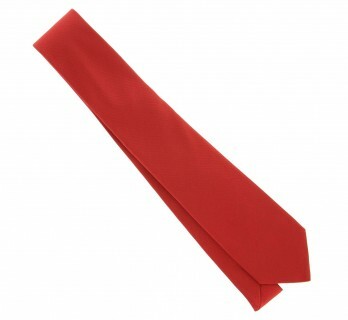 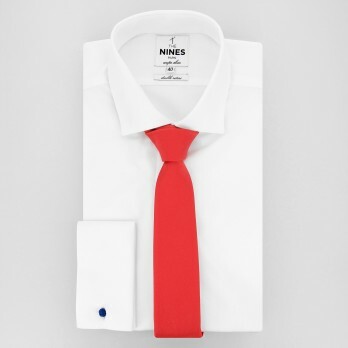 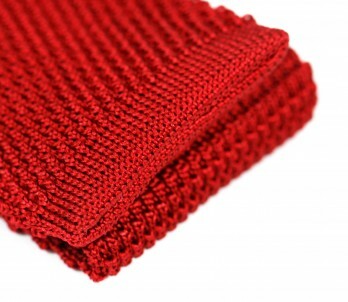 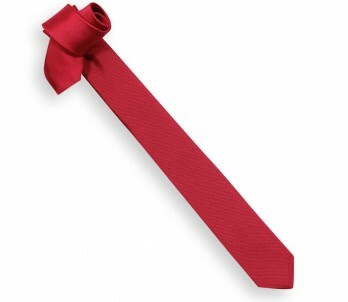 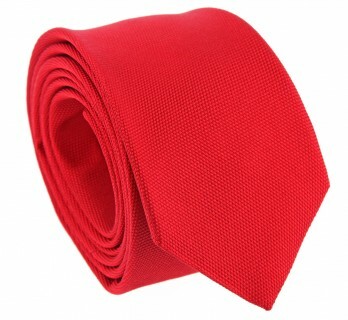 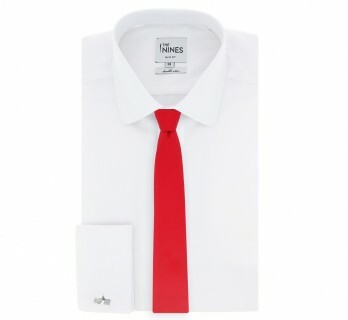 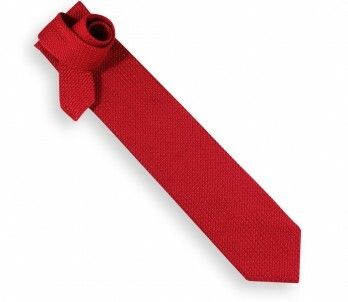 While red is an eminently political colour, red ties have been worn by men of all political leanings. 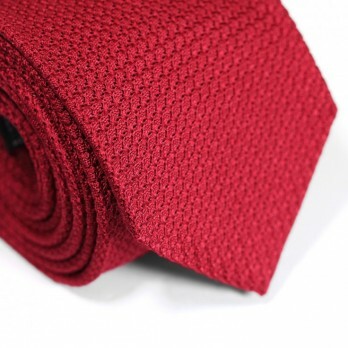 It is difficult therefore to attach any particular connotation to red ties, apart from the great elegance that befits a man who is self-possessed. 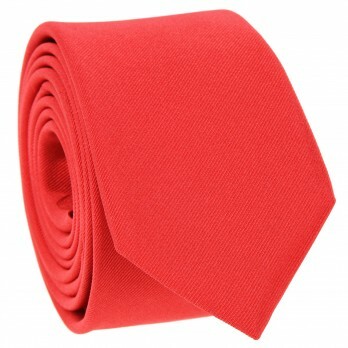 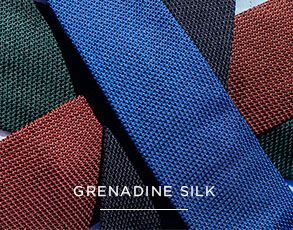 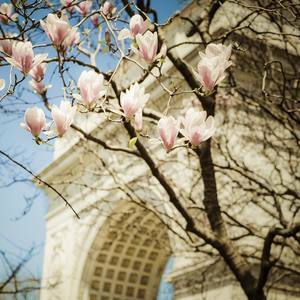 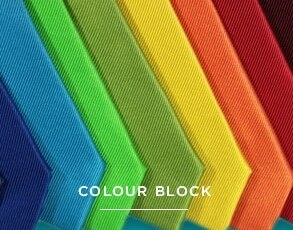 Be careful, however, not to wear a red tie with pink, as this colourhas a tendency to makered look dull.